The things you see from a motorhome as you drive through Burgundy! 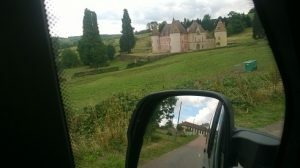 Home > Blog > The things you see from a motorhome as you drive through Burgundy! 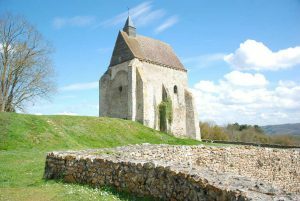 Here are some of the beautiful places and views our clients have spotted through the windows of their motorhomes and campervans while driving in our part of Burgundy…the rolling hills of the Yonne department. 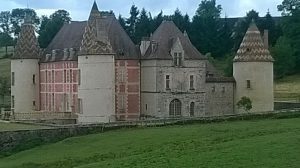 We particularly like the unknown chateau (below) that Kyle and Michelle Evans from Canada spotted while driving through the Morvan National Park in their Euro-Traveller Campervan. Kyle said they just drove over a crest and there it was! 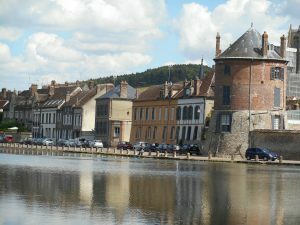 The unknown chateau in Burgundy – perhaps you can find out its name! 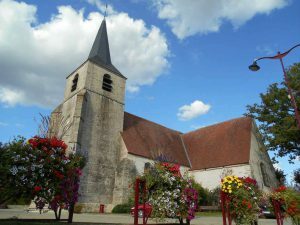 Burgundy – or Bourgogne as it’s called in French – was a region in itself until 1 January 2016. Following the simplification of the administration of the regions by President Hollande’s government, the 22 regions were condensed into 13. Franche Comté joined Burgundy to form none other than the region now known as Bourgogne-Franche-Comté. 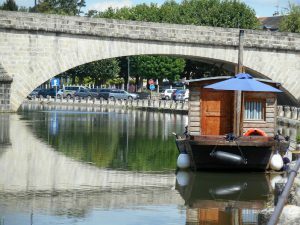 The Burgundy that we all know and love is still bordered to the north by the Paris region, to the west by the river Loire, to the east by Franche-Comté and Champagne, and to the south by the newly formed Auvergne-Rhone-Alpes. 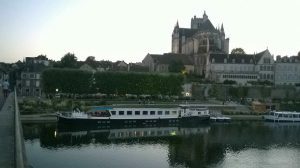 And it still has four departments: Yonne to the north, where we are located; Nièvre to the west, which includes the Morvan National Park; the Côte-d’Or around Dijon and to the north west and south east; and finally Saône & Loire to the south and south west, between the Saône and Loire rivers. Vineyards, rivers, pretty villages and historic religious buildings are just some of the sights you might see as you drive through our lovely region. Discover more at the regional tourist board website. ← Where can I service my campervan’s fresh and waste water in France?